To create Orange Candy (formerly called Naranchup) the Golo-Line breeding team used Naran J, an old hybrid from the Reggae Seeds genepool, resulting from a crossing between New York City Diesel and Morning Glory. Naran J was then crossed with a reversed Tropimango female from Philosopher Seeds, to combine and stabilize the wonderful orange taste from Naran J with the vigour and productivity of Tropimango. Finally, this work gave Philosopher Seeds wonderful results… Orange Candy is a bushy plant with strong structure, low height and little internodal distance. The main central bud that it develops makes it perfect for Sea of Green. This strain is very stable, not only in look, but also in smell, taste, and yield. Orange Candy is a good choice for every grower. It is very resistant to pests and diseases, and supports quite well high and low temperatures. The taste and smell are orange with a touch of grapefruit and diesel. The effect is very fast and psychedelic.  Based in Spain, Philosopher Seeds have been involved in breeding projects since the mid-90’s but entered the cannabis seed market in 2008, in partnership with the Alchimia Grow Shop in Girona. 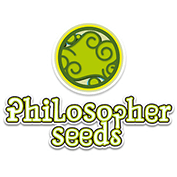 Describing themselves as an “Artisan seed bank”, Philosopher Seeds are hands on with their product, making everything with extreme care and working in conjunction with experienced professionals to ensure quality in all of their strains. The Spanish breeders also have an extensive research and development team, who source, breed and share a multitude of strains through the Philosopher brand. Philosopher Seeds have a close group of breeders from around the world who are regularly tasked with testing their crops through different growing systems and substrates. This is to ensure that any customer who buys from Philosopher Seeds library knows exactly where and how to best cultivate the strains. In recent years, Philosopher Seeds have been working closely with some of the best breeders in Europe to release new strain lines to market. The ‘Classic’ Line was released to show which strains helped with the initial success of Philosopher Seeds. Some of the breeders’ most popular strains are included in this line including K13 Haze, Gokunk, Early Maroc, Amnesika and Tropimango. The ‘Golo’ Line is more recent imitative designed to offer the sweetest, fruitiest flavours in the Philosopher Seeds catalogue, while also ensuring all the strains had relatively high CBD levels. Some of the most popular strains in the ‘Golo’ Line include Jack el Frutero, Sugar Pop, Sweet Love, Naranchup, SuperJuani and Guayita. These lines demonstrate Philosopher Seeds desire to constantly put their customer first, by offering new, exciting genetics to meet demand. With a friendly customer service team and strain profiles packed with information, you can discover everything about a strain before deciding to buy any seeds, from its origins, to its characteristics and cultivation behaviour.